I have always been fascinated by exits, endings, leave-takings—by the ways in which we say goodbye to one another, to the lives we’ve led, to the families we’ve been part of, to the children we’ve nurtured, to the organizations we’ve worked for, to the communities where we’ve belonged, to the identities that have defined us, to the roles that have given us purpose and status. My curiosity includes exits big and small, those goodbyes that are embroidered into the habits of our everyday encounters as well as those that are forever memorable and rock our worlds. Those that go unnoticed and underappreciated and those that are accompanied by elaborate rituals and splendid ceremony. I have been just as intrigued by the ordinary exits that punctuate our days—goodbyes at the door as our children leave for school each morning…, hugs at the airport as we leave to go on a trip, farewells to our students at the end of the school term—as I am about the leave-takings that become the major markers of our lives: the rupture of a long friendship; the dissolution of a marriage; the death of a parent; the departure of our children for college; the decision to leave a lifelong career; the abrupt firing of a veteran employee; the exits from the “closet,” the priesthood, our countries of origin. I think there must be some relationship between our developing the habit of small goodbyes and our ability to master and mark the larger farewells, a connection between the micro and the macro that somehow makes the latter smoother and more bearable because one has successfully accomplished the former. I certainly believe that the art of attending to, practicing, ritualizing, and developing a language for leave-taking in the most ordinary moments and settings augurs well for taking on the more extraordinary exits that life is sure to serve up. …I am particularly curious about how people revisit and reconstruct their moments of decisionmaking, the setting in which they make the decision to move on or have the epiphany that something is over and done. What actually happens—in the noise and the silences—that provokes the moment? 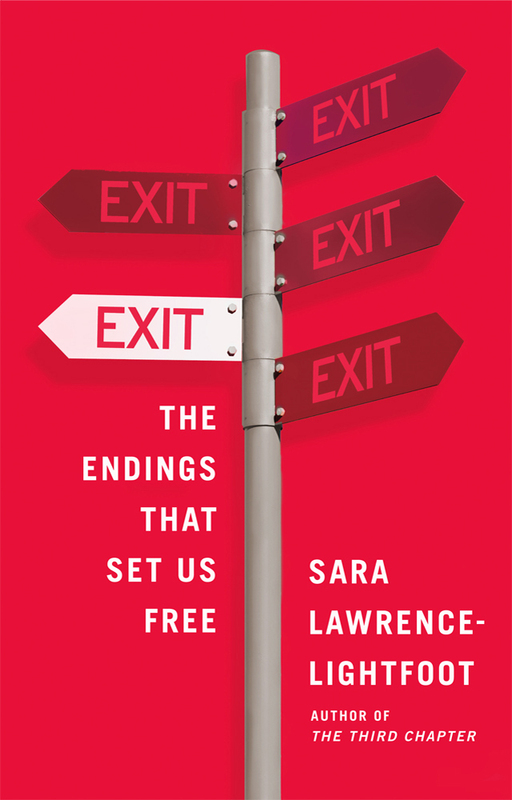 What are the events that anticipate the climax and precipitate the exit? How is the decision communicated and to whom? What is the tone and texture of the encounter? Is there anger, sadness, relief, or resolution in the aftermath; ambivalence or closure; feelings of loss or liberation? Whom do people turn to for support, reassurance, and validation?